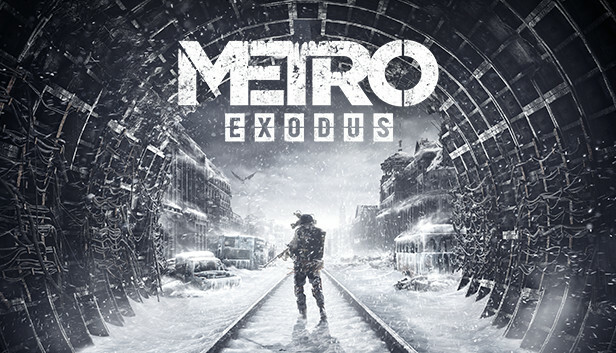 While there is plenty of controversy surrounding Metro Exodus on PC at the moment, the game is still expected to do fairly well on the platform and those who already pre-ordered on Steam will get to play the game there. 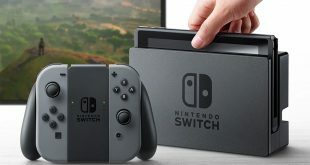 If you are still planning on picking this one up, then you’ll be interested in seeing the system requirements, which range from targeting 1080p/30, all the way up to 4K/60. 4A Games has broken down its PC system requirements for Metro Exodus into four categories, Low, Recommended, High and Extreme. We’ll be breaking down each set below. Minimum requirements target 1080p, 30 frames per second at low graphics settings. 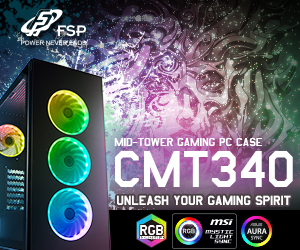 For this, you’ll need an Intel Core i5-4440, 8GB of RAM and a GTX 670 or Radeon HD 7870. If you want 1080p, high graphics settings and 60 frames per second, you’ll need to jump up to an Intel Core i7-4770K, 8GB of RAM and a GTX 1070, RTX 2060 or RX Vega 56. The ‘high’ system requirements for Metro Exodus target ultra graphics settings at 1440p and 60 frames per second. For this, you’ll need an Intel Core i7-8700K, 16GB of RAM and a GTX 1080Ti or RX Vega 64. For those looking to get 4K/60, the requirements are even higher, calling for an Intel Core i9-9900K, 16GB of RAM and an RTX 2080Ti. Windows 10 is the recommended OS across the board, although the minimum requirements do specify that you can use Windows 7 or 8. DirectX 12 is also recommended, although DX11 support is present to support a wider range of systems. KitGuru Says: The gameplay footage we’ve seen for Metro Exodus so far has made the game look incredible. With that in mind, it shouldn’t be too surprising that 1440p and 4K system requirements are very high. It will be interesting to see how the game performs at launch, from the looks of it, it is going to be a demanding one.